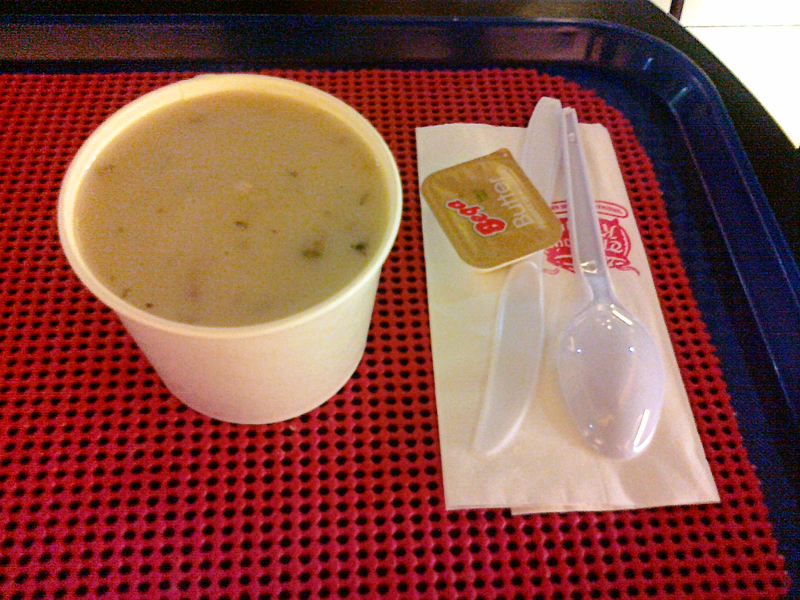 There are days when I crave for soup. My hubby tried to cook a pumpkin soup once, at my persistent urging. It was nice for a first time vegetable soup. 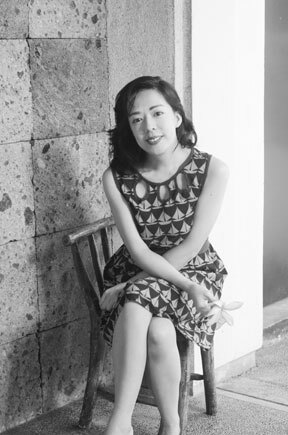 But for one who doesn’t have time for the preparations, I find it more convenient to buy outside. 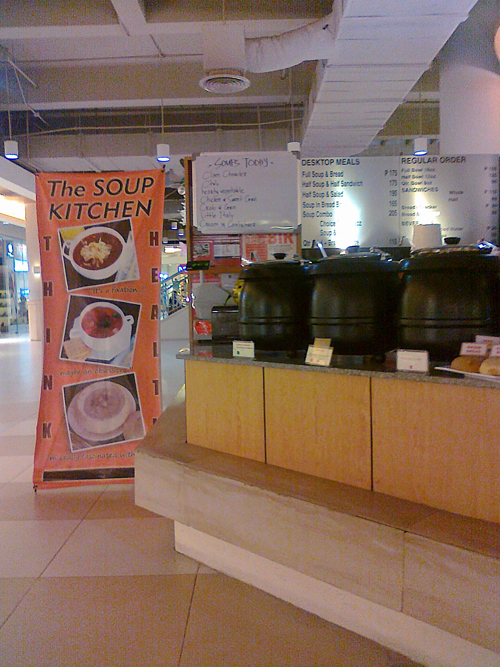 When I pass by Market Market mall, I sometimes stop by The Soup Kitchen. I ordered Clam chowder in a quarter bowl, which comes with your choice of bread. 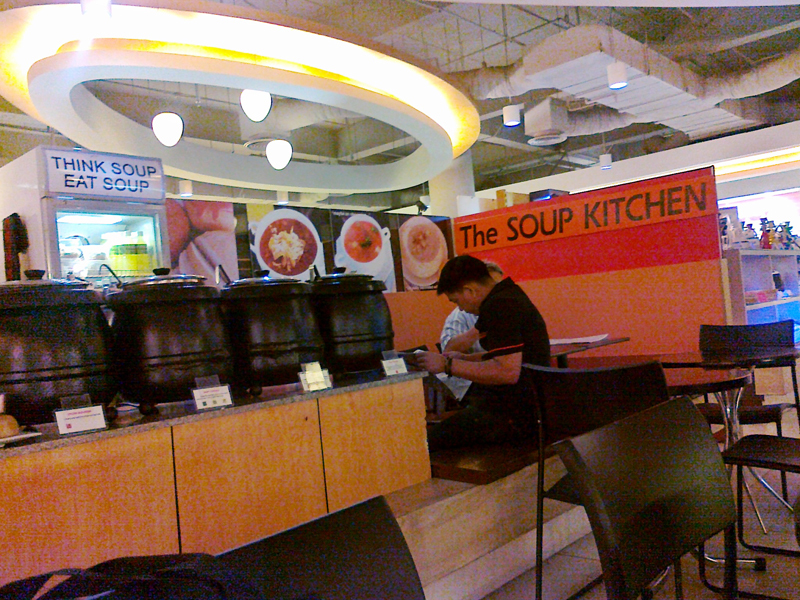 If you’re a soup lover, try it here. I love that it’s not that noisy, it’s on ground level. Take a few steps from the Celine store and you’ll see this. i also love soups especially during winter here. i love chicken soup, and one of the shops here have a soup called Seven Vegetables Soup, which is really tasty and good. Some days, soup will just do.